Spills of any sort pose a risk to employees, but when they are substances such as acids, caustics and solvents, it can be an even greater risk to health and safety. 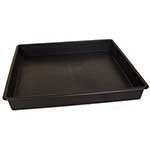 Having the correct equipment on hand to help clear it up is vital and is in everyone's best interest. 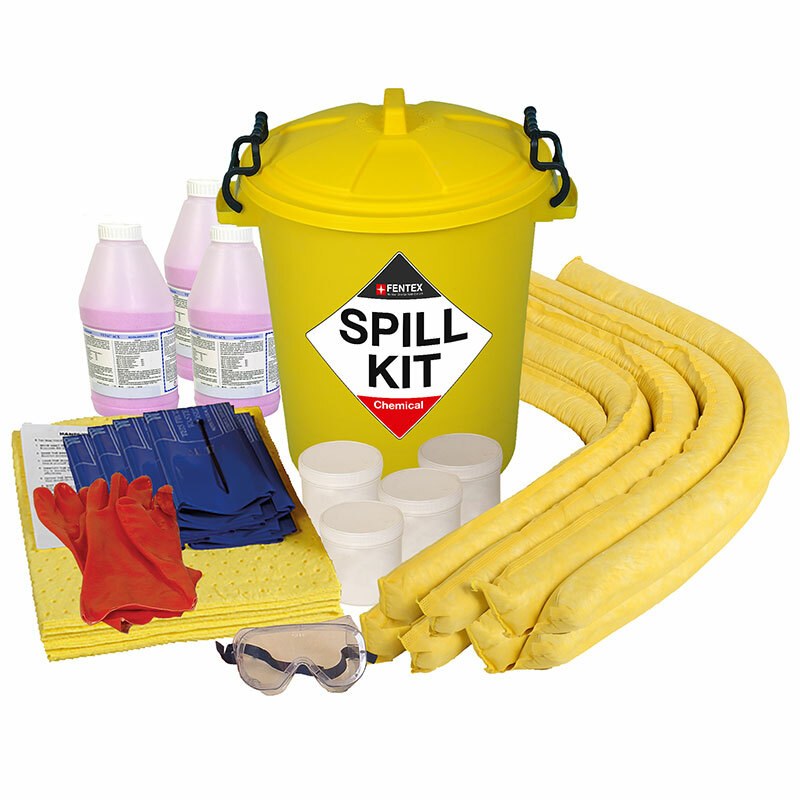 These battery acid spill kits have a 40 litre capacity and absorbs substances such as acids, caustics and solvents to help protect your workforce. The kit contains a 60 litre yellow drum bin, 3 x 4kg tubs of acid neutraliser, 4 x 0.5kg tubs of acid neutraliser, 1 x PVC gloves, 1 x goggles, 5 x disposal bags, 8 x chemical socks and 16 x chemical pads. Don't risk the health and safety of your employees, have these kits on hand to clear up substances safely.